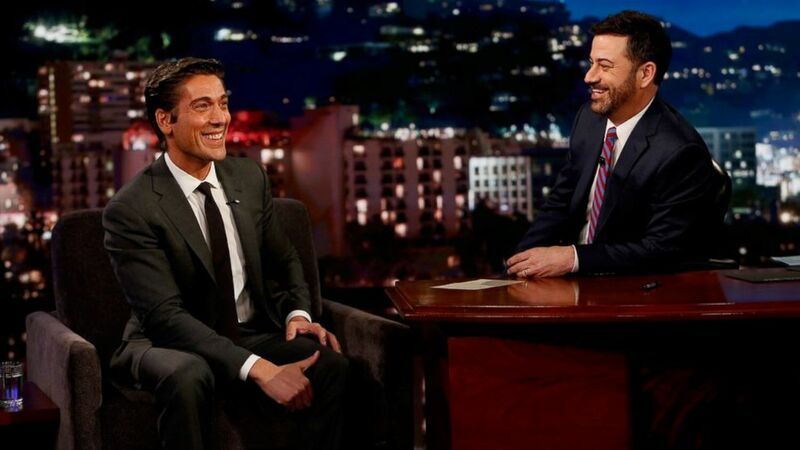 World News Tonight Anchor David Muir discusses the presidential election, a divided America, his historic interview with President Donald Trump, and why all voices should be heard with Jimmy Kimmel on Feb. 15, 2015. “I think if you underestimate the audience, you do so at your own peril. I think Americans, particularly in this moment, are a lot smarter than people give them credit for. They’re a lot more engaged than they were before the election,” Muir told Kimmel, who asked about the impact of fake news accusations in the news business.